"All You've Ever Wanted..." Wanted perfume by Helena Rubinstein, with actress Demi Moore as the face of the campaign. Photo shoot by Mert and Marcus, March 2009. "The cedar and magnolia mix is the right balance - not too spicy and not too sweet!" -Felicia Milewicz, beauty director. 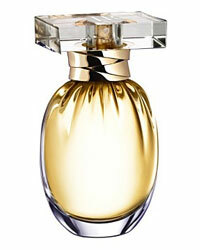 Helena Rubinstein All You've Ever Wanted eau de parfum ($60 for 1.7 oz., macys.com). The radiant actress shares smart advice about always looking as good as you feel. 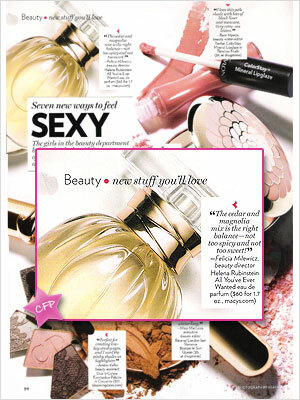 Helena Rubinstein All You've Ever Wanted at Macy's.